The Educators Guide to the Student Engagement/Motivation Galaxy! Do you ever feel that your students are in a different galaxy? Do you feel like you are losing the attention of your students to iPhones and Androids? While it is difficult to compete with iPhones, Androids, YouTube, Snapchat, Instagram, etc., it is possible for you and your subject matter to become the focus and move your students into your galaxy. Workshop participants learn not only how to implement the strategies of each Tier, but also how to use them for teacher reflection. Best practices are also discussed using the “Mint Grid” in which a department or entire campus can help teachers track successful activities and introduce them to other educators. We all know that teaching can be a lonely business and time is often limited for collaboration and sharing. However, the “Mint Grid” is an online tool that can build rapport among colleagues and improve overall teacher success. 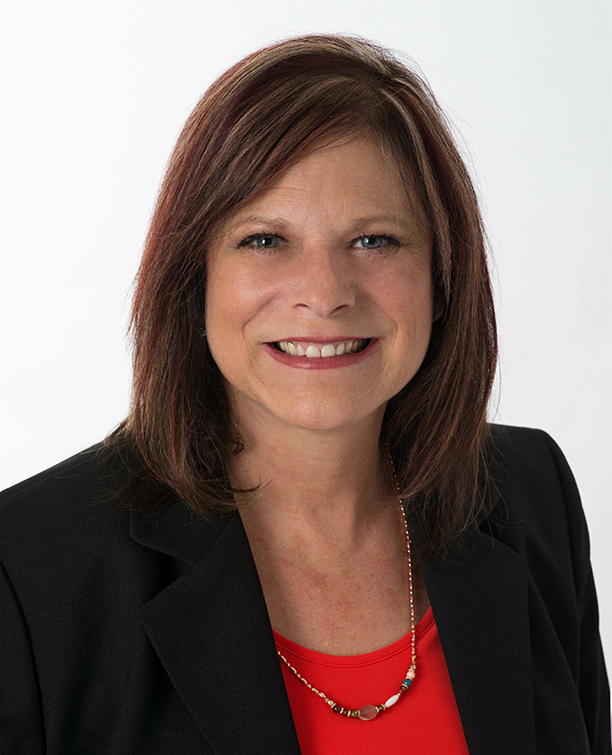 Cyndee G. Kawalek is a highly skilled Certified Teacher Training Specialist who has 22 years of teaching experience with knowledge of the latest and most effective teaching methods. Cyndee possesses excellent teacher strategies that promote a stimulating learning environment, including experiential/discover learning, differentiated instruction, problem-based learning, cooperative learning, and universal design for learning. Cyndee has trained educators in establishing successful learning environments by teaching them how to create situations for all students to succeed, treat students equally/fairly, orient classroom experiences toward improvement and growth, link learning objectives to activities, giving clear examples, and offering guided practice to prevent situations in which a student loses peer respect. Cyndee trains teachers of all grade levels and subject matters to improve their student learning capabilities and classroom environments. Cyndee specializes in Classroom Management and Student Engagement and Motivation in the Millennial Age. Cyndee has a Master’s Degree in Social Work, a Bachelor’s Degree in General Studies, and teaching certifications in Illinois and California. She is a certified Center for Teacher Effectiveness Training in Classroom Management and Student Engagement/Engagement. With such a mirage of disciplines, Cyndee has been able to bring a unique teaching style to her classrooms resulting in her earning “Most Outstanding Teacher of the Year” (2013) and leading her department to earn the Illinois Blue Ribbon Award for teaching excellence in 2013 and 2016.